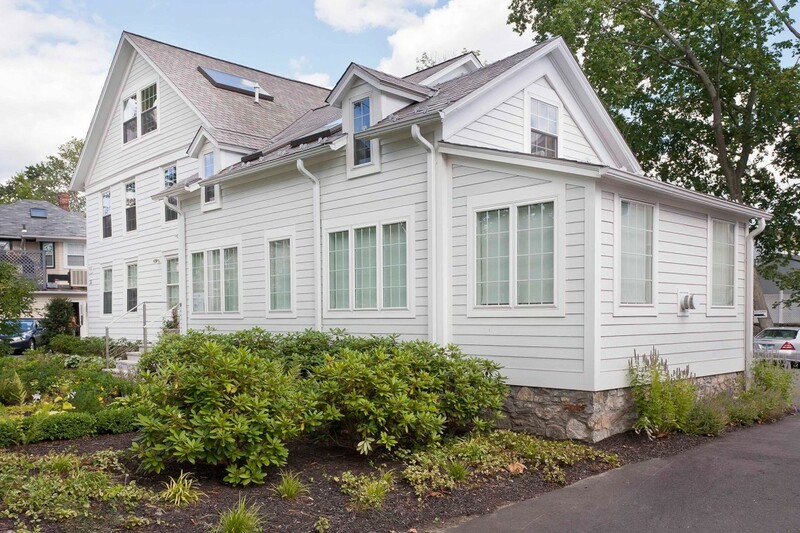 The Leifer Properties’ headquarters are located at 36 Church Lane, Westport, Connecticut. 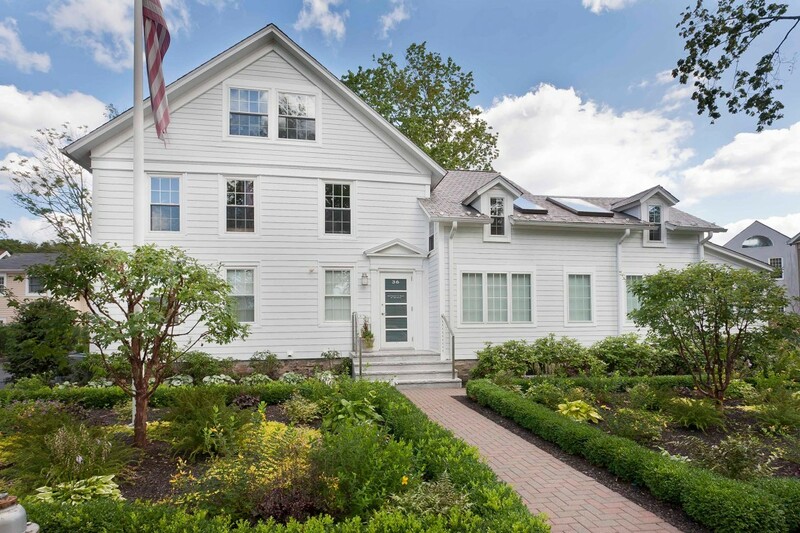 This former residence was originally constructed in 1799 as the home of Samuel Morehouse. 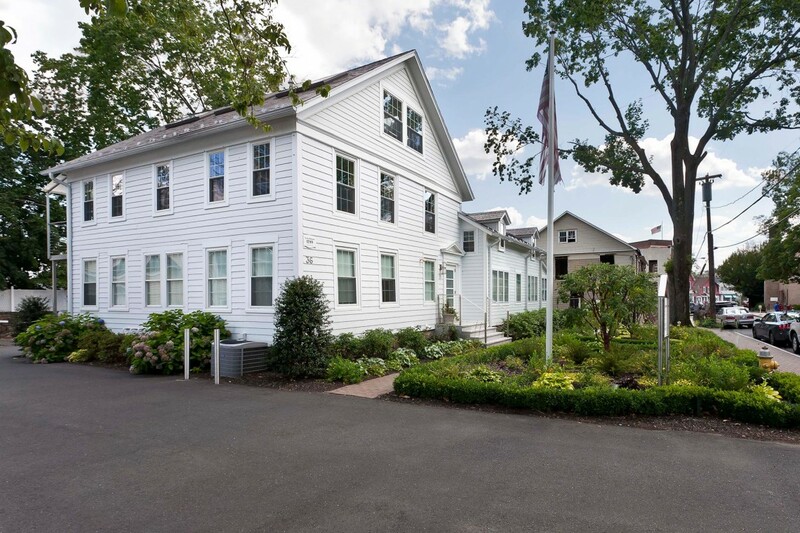 From 1946 until 2006 it served as the Headquarters of the American Red Cross’ Mid-Fairfield County Chapter. 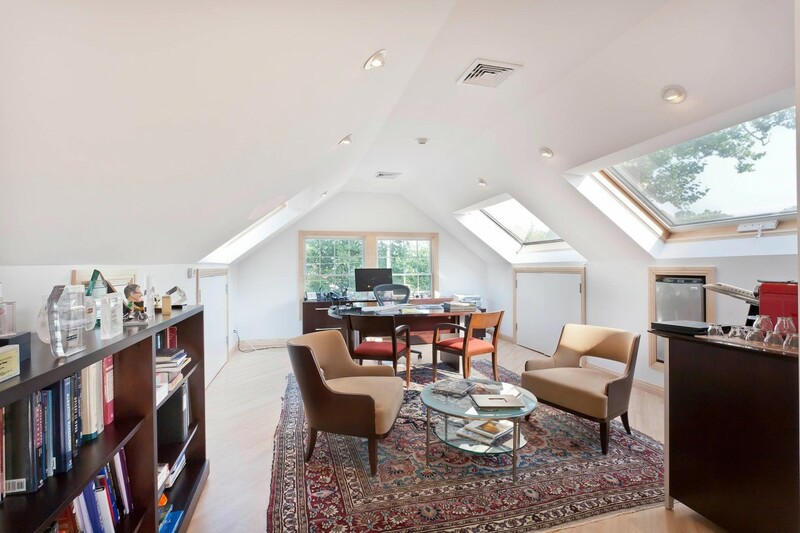 Leifer Properties purchased the real estate from the Red Cross and painstakingly restored the exterior of the structure yet created ultra-modern interiors with the latest hi-tech amenities, including video conferencing and display facilities. 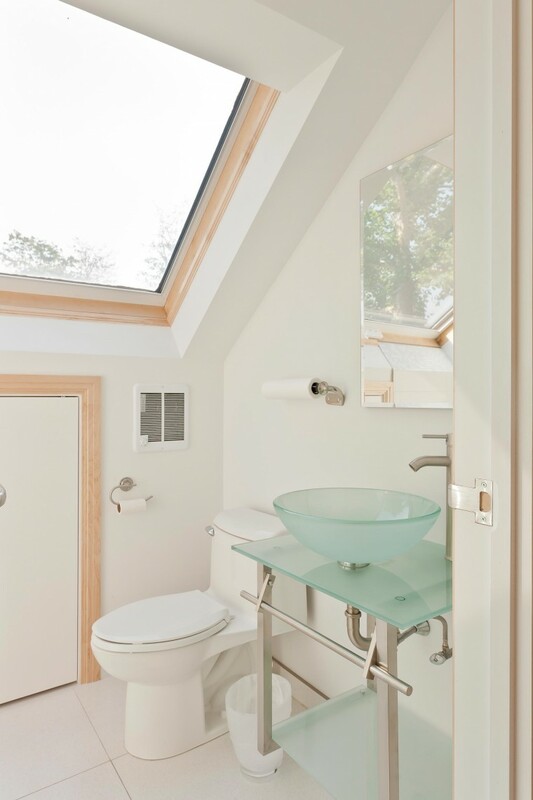 Glass walls, huge skylights, sleek finishes appear throughout, including the chic bathrooms. 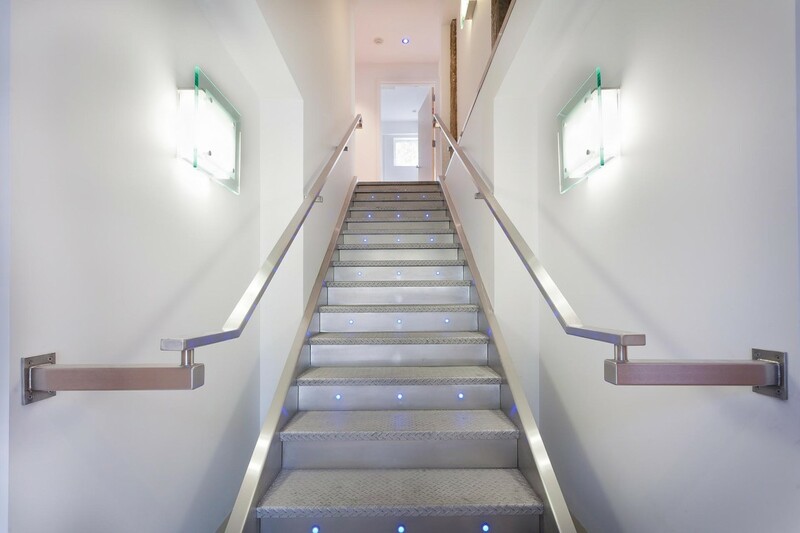 Stainless steel staircases illuminated by blue LED lights combined with some of the original hand hewned structural columns create a fascinating and effective result. 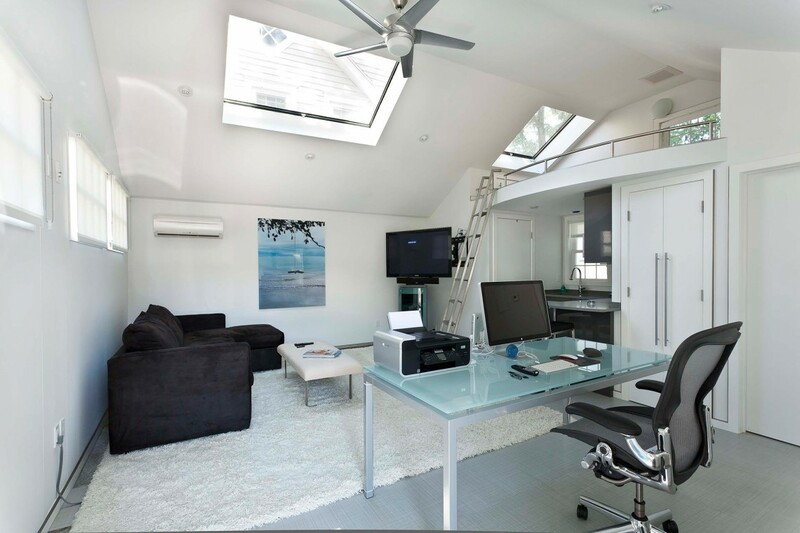 Radiant heated floors, glass and stainless steel gas fireplaces, minimalist details create a striking yet peaceful ambiance. 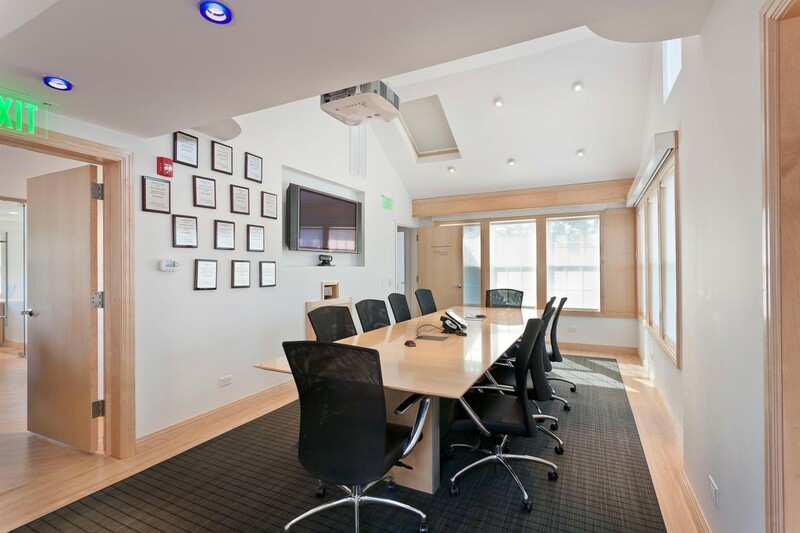 The upper floors’ rented offices serve as the headquarters of Advanced BioHealing, a Shire Pharmaceuticals Company, which overseas a staff of over 400 employees working at their production facility in La Jolla, California.